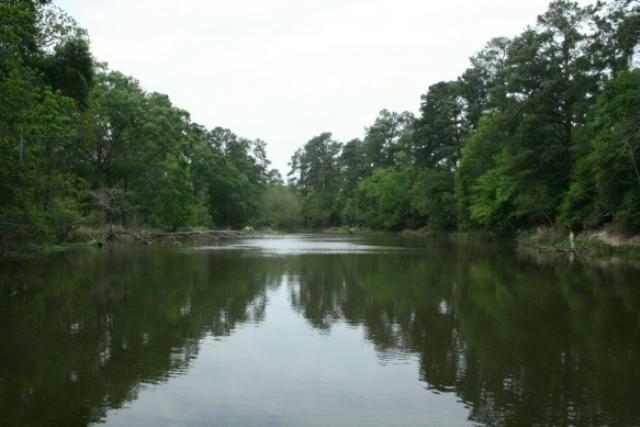 The Woodlands’ founder, George P. Mitchell, certainly had some appreciation for the great outdoors. One could imagine how he spent a good amount of his life out in the Texan wilderness, establishing oil wells and scouting land with the potential for industrial or residential development. Nature definitely left its mark, and this is made more apparent in his vision for The Woodlands. The master-planned community was to preserve as many trees as possible, with themes of protecting the environment. Urban and residential areas still have a lot of trees, and there are certain areas, such as the George Mitchell Nature Preserve (or just ‘The Mitchell Preserve’ to the locals) with development kept to a minimum. The Mitchell Preserve was opened to the public during the second half of October 2007. The area made accessible to visitors features a moderately challenging bike trail which is a total of 3 miles long. If you choose to walk or jog, then the 2-mile hiking trail is perfect for you and the family. If you find yourself on the banks of the Bedias Lake, that’s the indication that you’re halfway through the hiking trail. A mid-loop trail cuts through the center of the hiking circle, for those who don’t want to run as far. 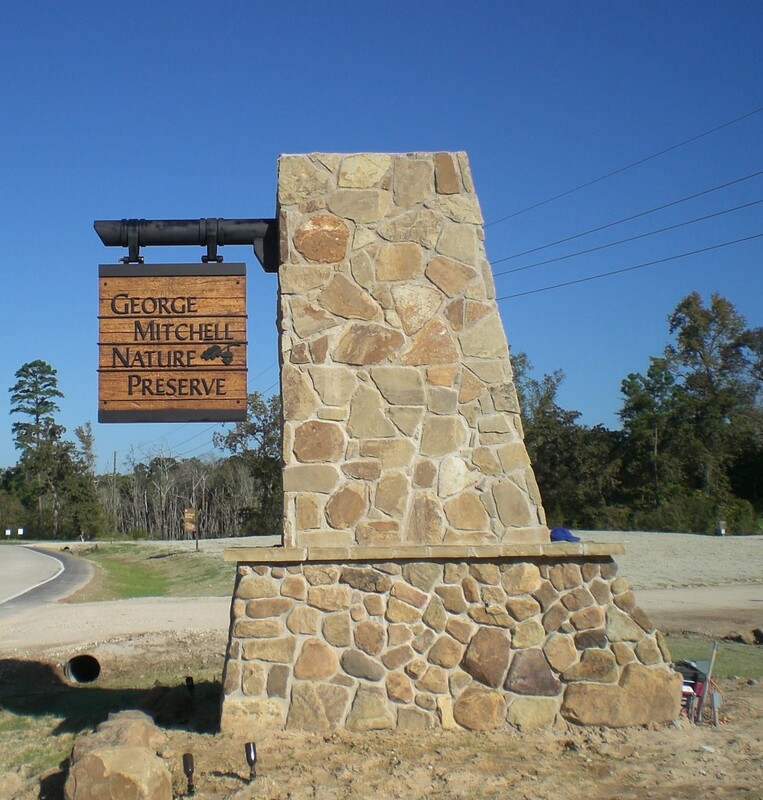 You’ll find the trailhead of the George Mitchell Nature Preserve along Flintridge Drive. It’s best to go slow as you follow the map, as it is quite easy to miss the entrance and the parking area. If you’re looking for literal woodlands in The Woodlands, then you’re going to love The Mitchell Preserve.